Wind turbines require precision tools to operate, and E-RAD’s torque wrenches have become a favorite among professionals in the wind industry. Compared to hydraulic torque wrenches, E-RAD decreases tightening times by as much as 300 percent through the delivery of continuous and smooth torque.When looking for wind turbine bolting tools, look to E-RAD’s BLU Series pistol grip electronic torque wrenches. Lighter than other traditional methods of bolting. The unrivaled power-to-weight ratio found in the E-RAD torque system eliminates the need to maneuver cumbersome hydraulic pumps, thus lowering operator fatigue. Quieter than other traditional methods of bolting. 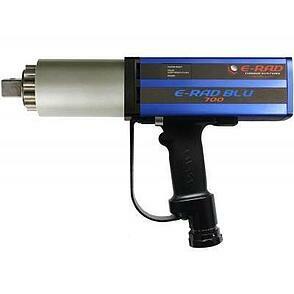 By operating at 75 dB, the E-RAD BLU series produces considerably less noise than traditional torque wrenches. Accurate to +/- 2.8 percent, this patented tool lets you rest assured that every bolt you tightened gets tightened to precise standards, with torque ranges up to 15,000 Nm and repeatability of +/- 2 percent. 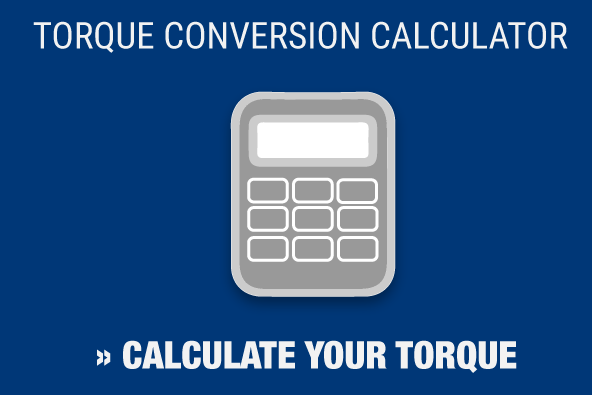 Data collection software that allows traceability of each torque sequence performed. LED indicator lights on both sides to provide a visual signal of the status of a torque procedure for maximum accuracy. Interchangeable handles, allowing different tool handles to be used with different controllers. To find out more about how these tools can help you, contact Maxpro. We have spent more than two decades building a reputation as a trusted provider of hydraulic, pneumatic and electric torque wrenches, as well as many other varieties of torque tools. Maxpro can also assist your company when you need to make sure your tools are providing accurate torque levels. Our calibration and certification lab has ISO 17025 accreditation from A2LA, meaning you can trust us to check torque wrenches, torque transducers, torque multipliers and pressure gauges for accuracy. 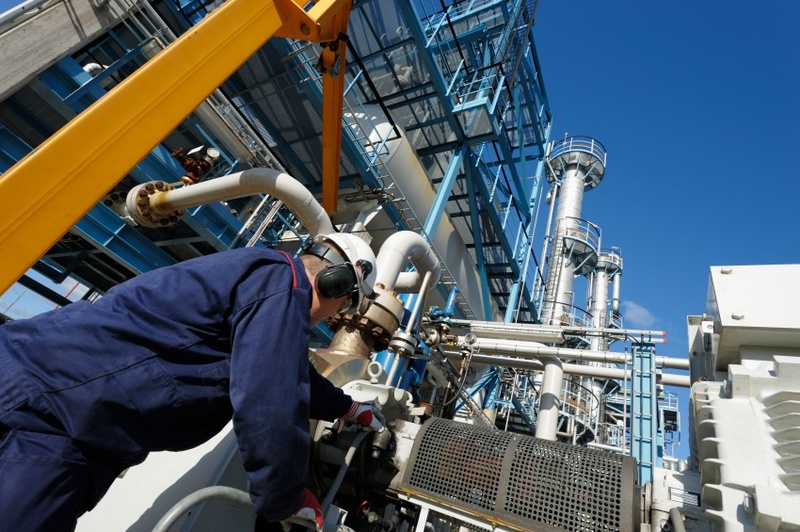 Visit our website to find out how we can help you with your next industrial bolting project.